Pokemon GO Shiny Pokemon will be regarded as costumes, an example of this would be the Santa Pikachu. 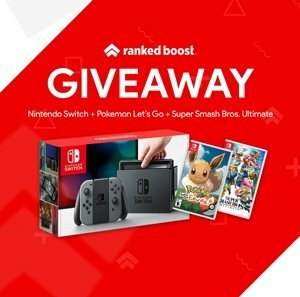 This will add a visual uniqueness, but will not effect the Pokemon Stats. This Feature was first introduced in the Second Generation. 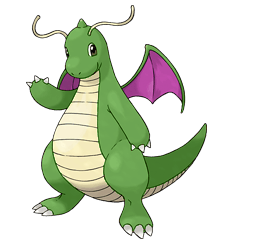 These types of Pokemon are meant to be rare and have cosmetic value, due to the difficulty of capturing them. 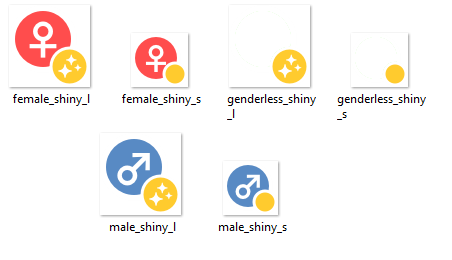 These types known as “Shiny” are simply recolors of the original Pokemon and will have a particle effect to go along with their new color. These are rare in nature and have high value into the future in terms of trading. 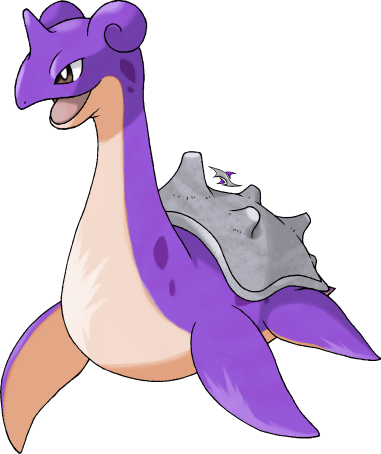 There will be a couple of things you first notice about Pokemon GO Shiny Pokemon, first of which will be some look better than others. 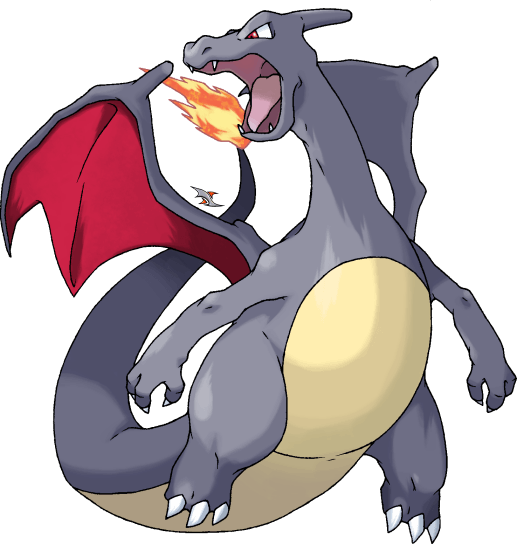 During Generation 2 the IVs determined whether a specific poke would be shiny or not. If its Speed, Defense, and Special IVs are all 10, and its Attack IV is 2, 3, 6, 7, 10, 11, 14 or 15, it would shine. There will likely be a similar formula that will be used in Pokemon GO. 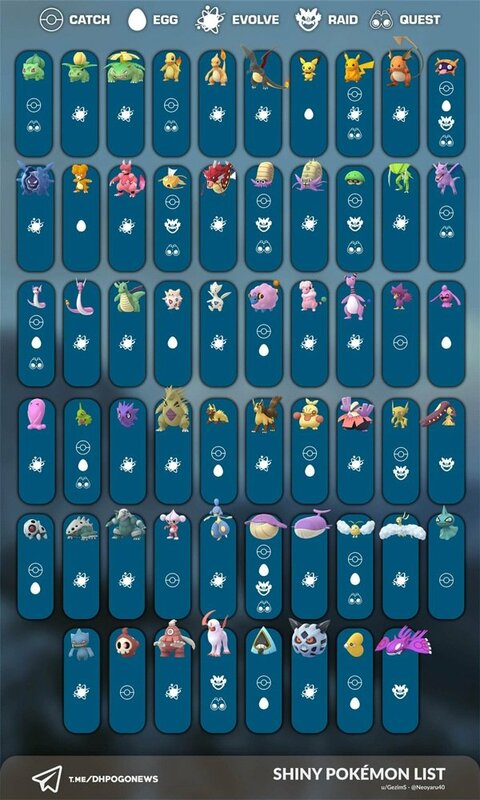 List of all Shiny Pokemon In Pokemon GO So far. 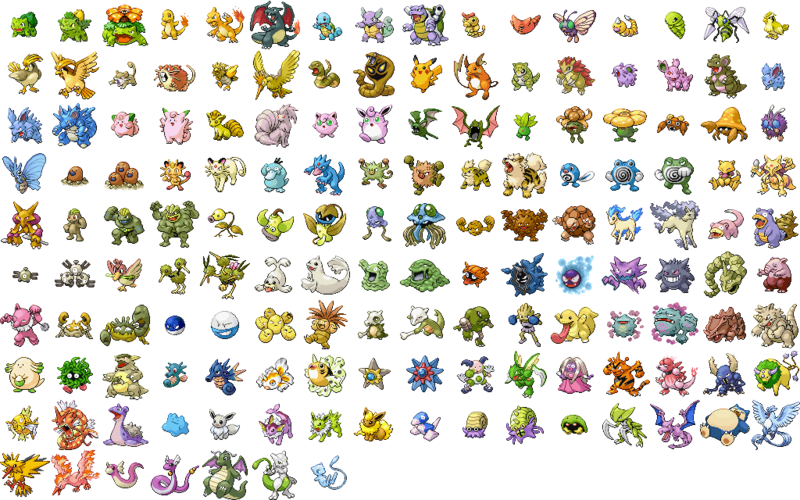 Now for a quick guide on how to get these shiny pokemon. 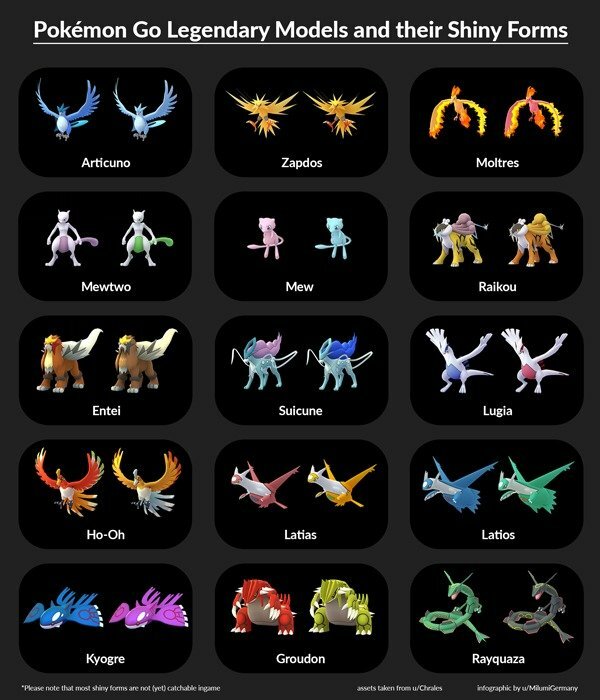 Then there is the Legendary Shiny Pokemon, some have been released but there is still a bit who have not been released. 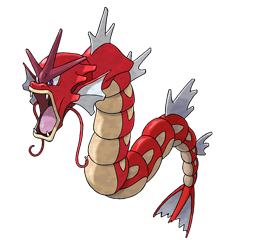 The first Pokemon that might come to mind is Garaydos, with it bright red visual change. Finding this type may be among the most difficult, considering how hard it is to already acquire a regular Garaydos. The likely Best Pokemon will be those who are already known as the Best Gym Attackers and Defenders. The main difference will mostly be visual and the IV Value of said poke. 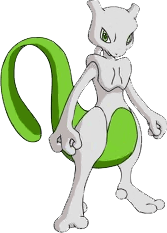 Even Legendary Pokemon can be shiny and visually change. 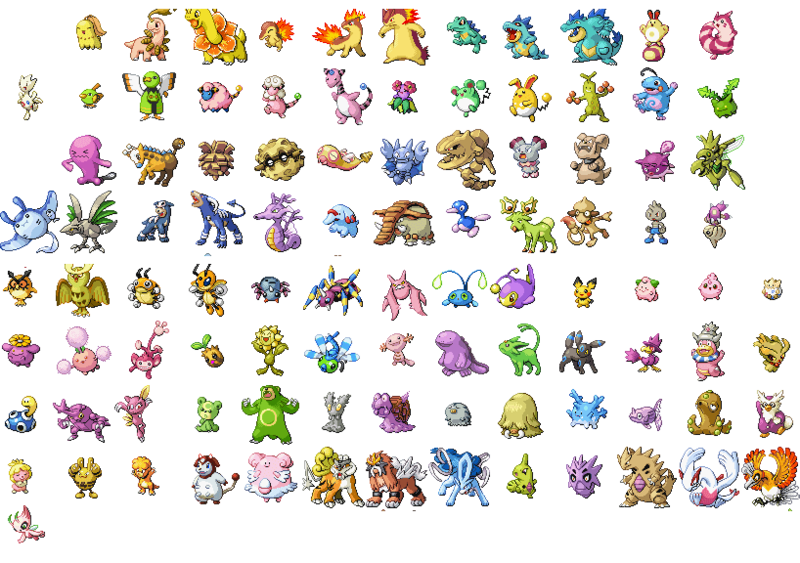 You Can View More Gen 4 Pokemon Here.